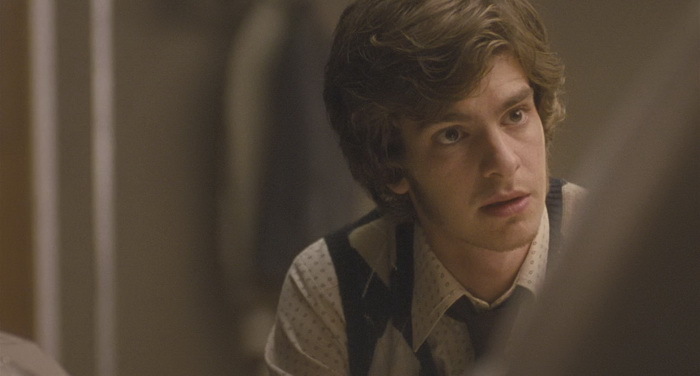 Since starring in ‘The Social Network’, Andrew Garfield’s acting career has taken off. He’s landed some really big roles since then and continues to amaze us fans. Now he’s doing naked movie scenes and you know we’re on top of it.